Since the Luchtvaartafdeling (Netherlands air force) had rejected the D.XI and D.XIII designs, by the late 1920s it was in desperate need of a more modern fighter to replace the now-ageing D.VIIs. 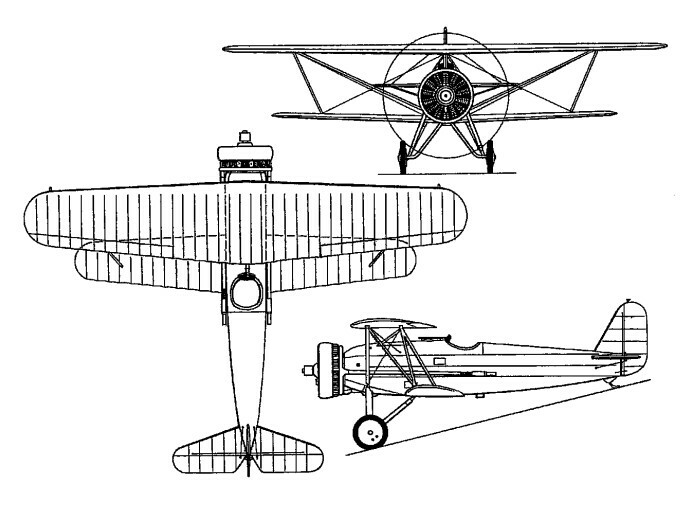 In 1928 the D.XVI was developed from a Fokker design (D.XV/D.XVa). It first flew in 1929, powered by a 450-hp Armstrong/Siddeley Jaguar engine. The D XVI single-seat unequal-span biplane was powered by a 460hp Armstrong Siddeley Jaguar 14-cylinder air-cooled radial fitted with Townend rings and flew for the first time in 1929. Possessing a fabric-covered, welded, steel-tube fuselage and ply-and-fabric-covered wooden wings, it was armed with two synchronised 7.92mm machine guns in the upper front fuselage. The D XVI was ordered by the LVA, 14 aircraft being delivered to that service, these having split-axle undercarriages rather than the crossaxle type of the prototype. At first the D.XVI s 460 hp Jaguar engine usually seized up after a few hours. This problem became so widespread that the air-craft were only permitted to fly in the vicinity of their own field, and long climbs were forbid-den. Finally the factory (technical services) located at Soesterberg reduced away the pistons and solved the problem, though the D.XVI now used ten litres of oil per hour. Of the 15 ordered by the Aviation Department, five crashed within a short space of time and the other ten flew without mishap. One D XVI was subsequently re-engined with a Bristol Mercury radial for aerobatic display purposes. Four Jupiter-engined D.XVIs were sold to Hungary, and one was built for Italy but later sold to China. 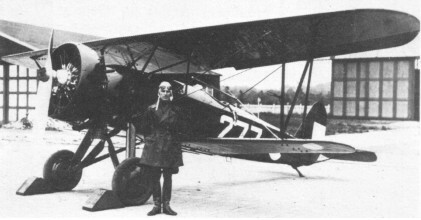 Another was fitted with a Curtiss Conqueror engine for the Royal Dutch East Indies Army, and a further D XVI was built with a Curtiss V-1570 Conqueror 12-cylinder water-cooled engine to meet a KNIL (Koninklijk Nederlandslndisch Leger) requirement, although no production order was placed for this version.